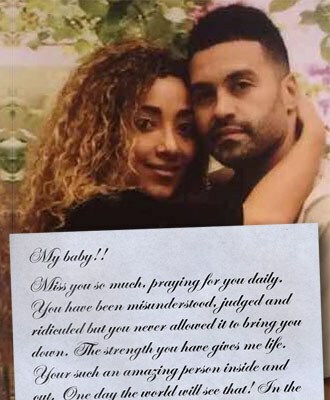 Former Real Housewives of Atlanta hubby Apollo Nida continues to serve out his 8-year sentence at a federal prison in New Jersey, and his paper towel fiancée Sherien Almufti continues to stand by her man -- literally. 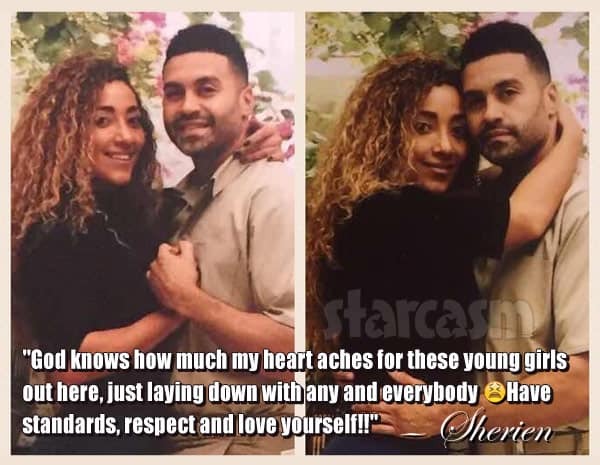 In an attempt to promote abstinence and prevent the spread of HIV, Apollo Nida's fiancée Sherien Almufti has some words of advice for all "these young girls out here, just laying down with any and everybody" in the form of a series of hashtags including #marriagebeforesex, #chassidybelt and #wrapitup. 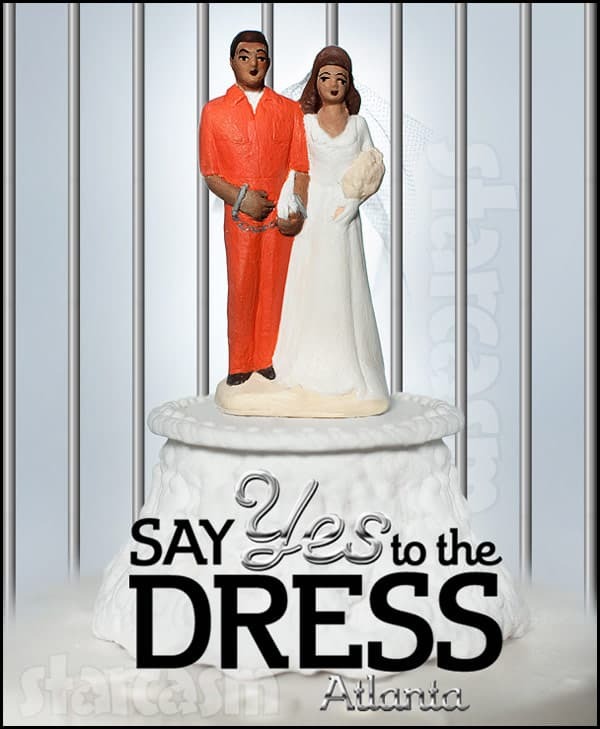 Oddly, she seemed to leave off #dateaprisoner. 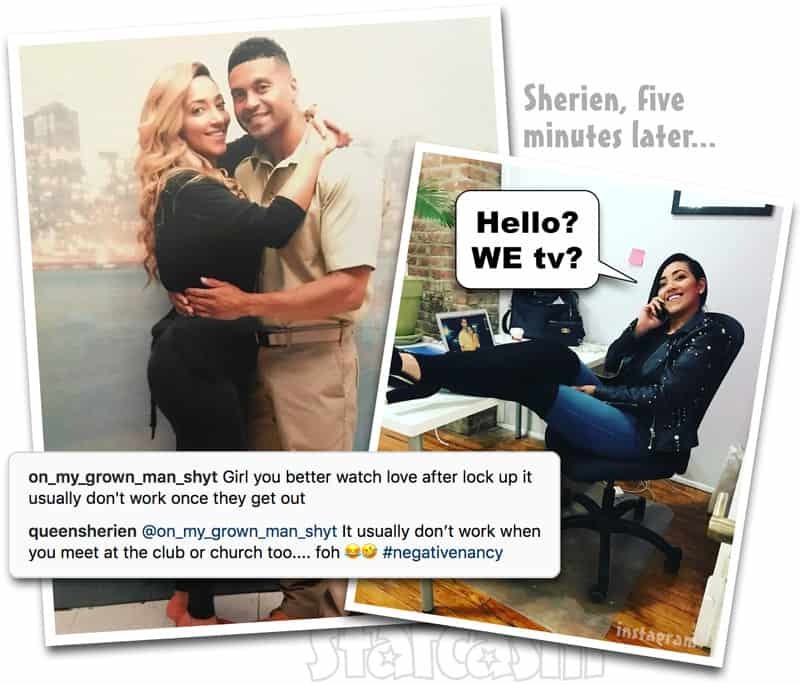 Sherien Almufti is definitely ringing all of the attention she can out of her engagement to imprisoned Real Housewives of Atlanta star Apollo Nida! 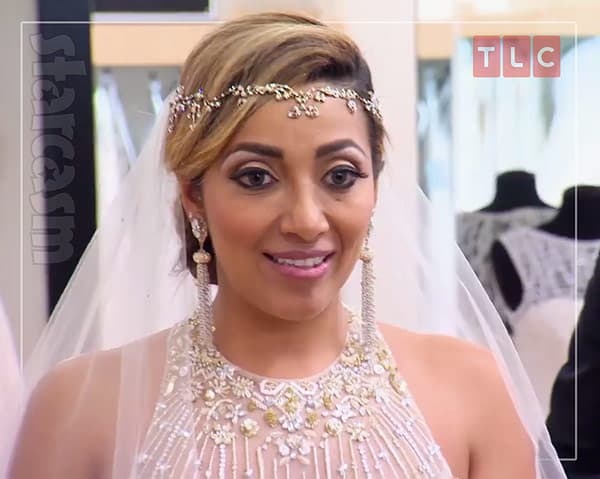 In addition to appearing on RHOA, Sherien is reportedly filming for Say Yes To The Dress Atlanta, a report that seems to have been confirmed by the show's hosts Lori and Monte. 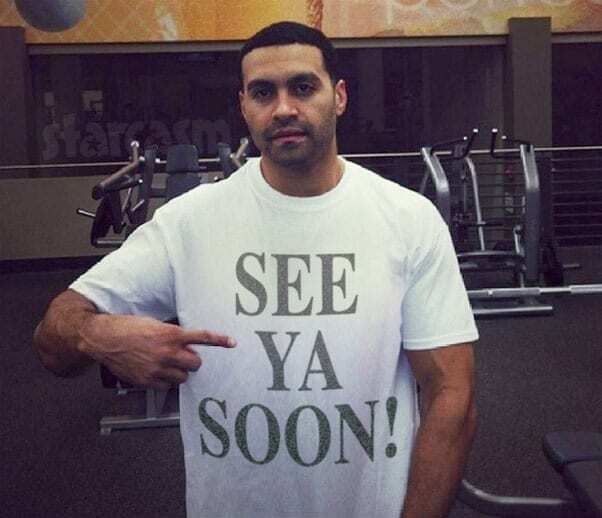 In addition, Sherien and Apollo may be getting their own spin-off show!